It’s well known that Senator Patrick Leahy is a big Batman fan. He’s memorably appeared in films like Christopher Nolan’s The Dark Knight and The Dark Knight Rises, and donates the proceeds of his appearances to Montpelier’s Kellogg-Hubbard Library. Now, he’s written the foreword to a new comic book that commemorates the 80th anniversary of the caped crusader. 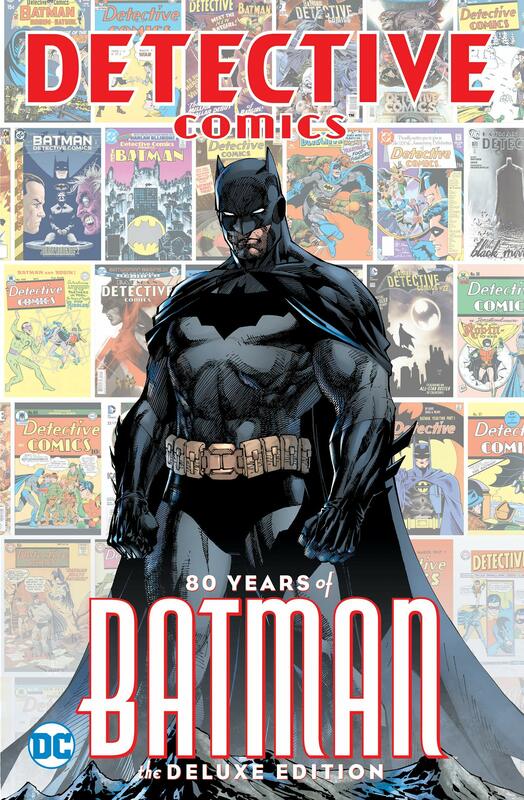 The book is Detective Comics: 80 Years of Batman, described as a “celebration of Detective Comics‘ amazing eight-decade run and Batman’s 80 years,” and includes commentary from the likes of Cory Doctorow, Neil Gaiman, and others. The Washington Post notes that Leahy said that he “couldn’t resist the opportunity,” when asked to contribute, and recounts his experiences filming the Nolan films, saying that he was terrified of Heath Ledger as the Joker. “I was scared. It wasn’t acting.” The Post notes that Leahy has provided introductions for comics before, such as in 1996, when he provided one for a charity comic,Batman: Death of Innocents: The Horror of Landmines.